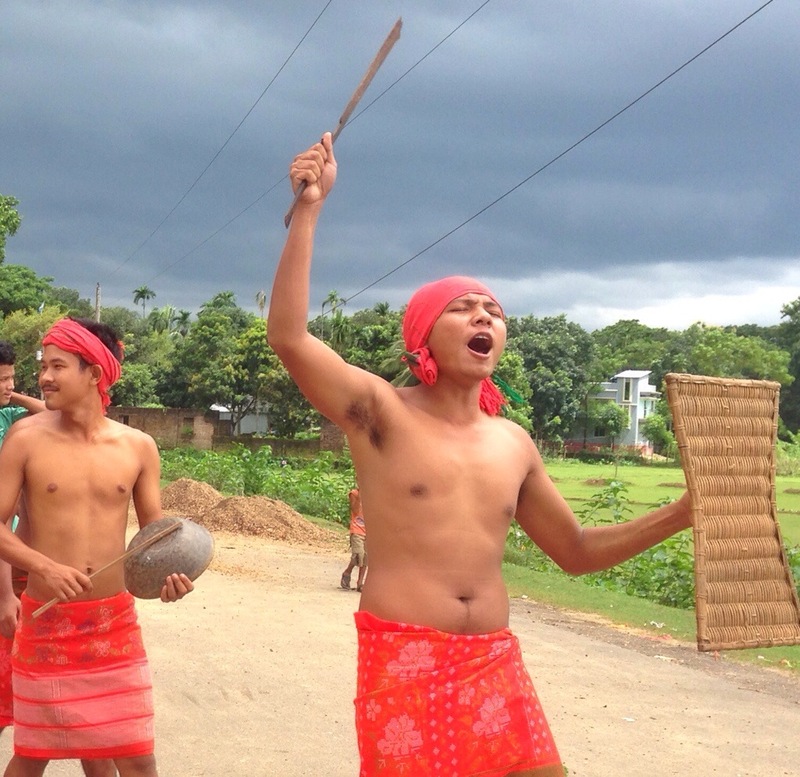 09082014 [ Daily Life ] Bangladesh Garos Community bring our a rally at Birisiri, Durgapur in Netrokona Drastic north part of Bangladesh to marked the World #Indigenous Day on 09 August 2014. First declared by the United Nation General Assemble in December 1994, the day was never officially celebrated by the Bangladesh Government.The #Garos are matrimonial ethnic community of Bangladesh, who are #inhibited in Mymenshing,Netrokona,Jamalpur,Sherpure district. Their ancient #society was MANDI they have to #worship of sun,tree,fire,stone,water and rain.they depends on #Joom #cultivation.